Awesome show!! Had a great time!! 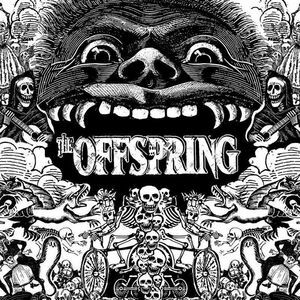 Seeing Offspring play acoustic was awesome. It was such a small venue and so personal. I hope they do more acoustic shows in the future!